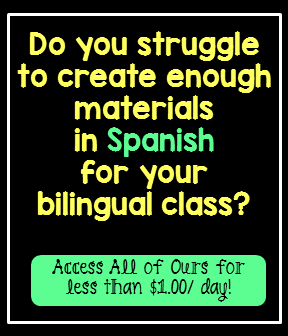 This resource was created for students in Spanish Immersion, Dual language, and Spanish language classrooms. 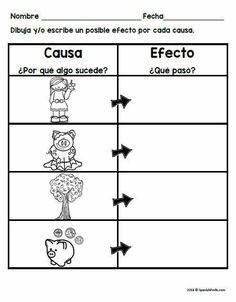 This place value unit in Spanish was designed for students in first grade. 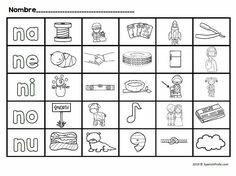 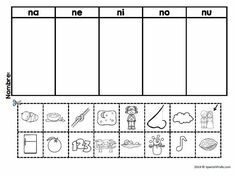 It could, however, be used with some Kindergarten and at the beginning of the year in second grade (or as a review).